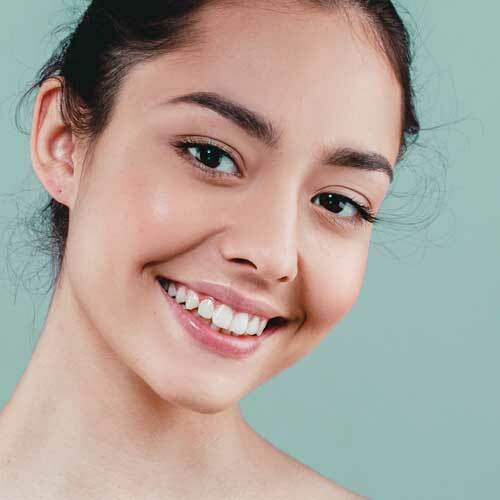 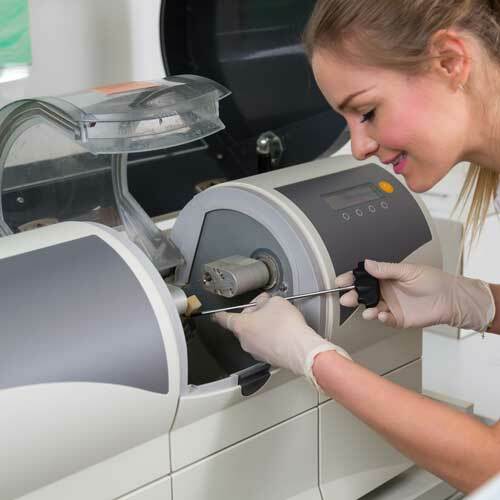 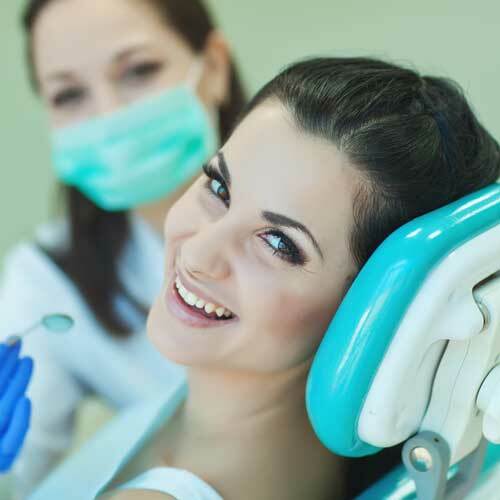 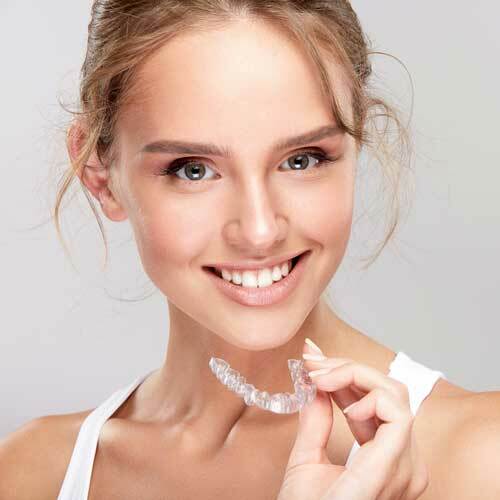 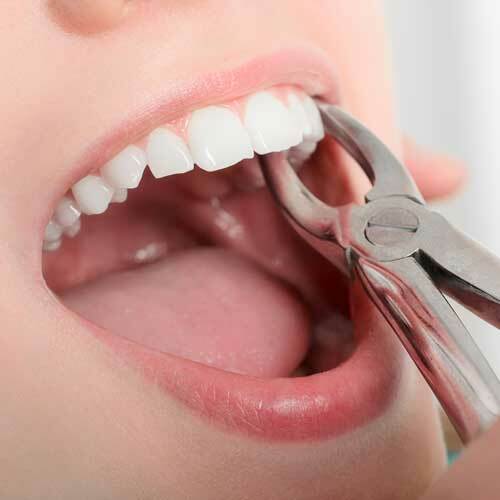 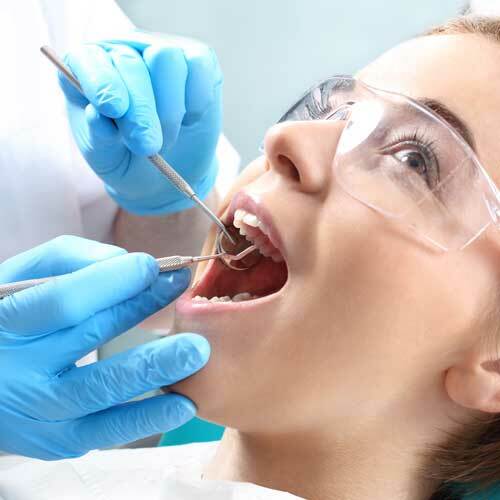 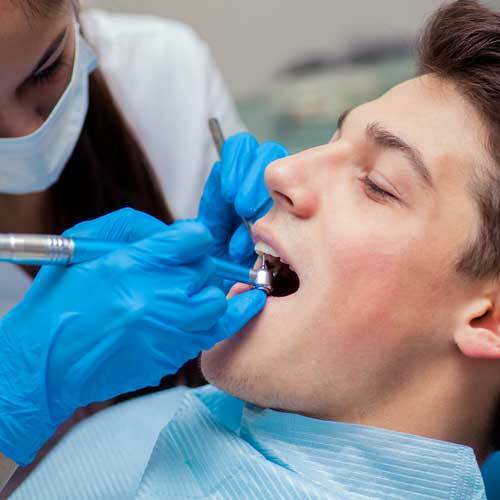 At Fay Dental Care, we’re committed to helping you learn more about oral health conditions, dental procedures, and the proper oral hygiene techniques to help you maintain optimum oral health. 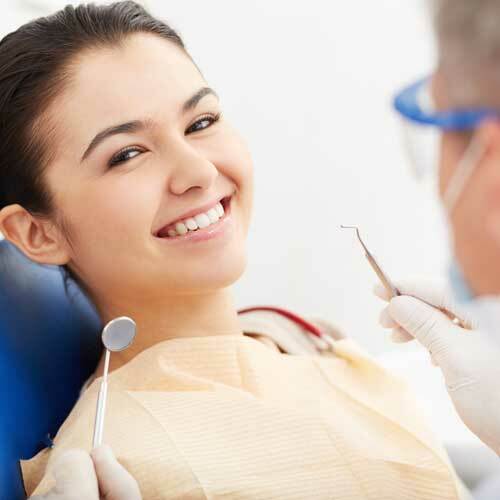 You will find articles and materials on a variety of oral health topics. 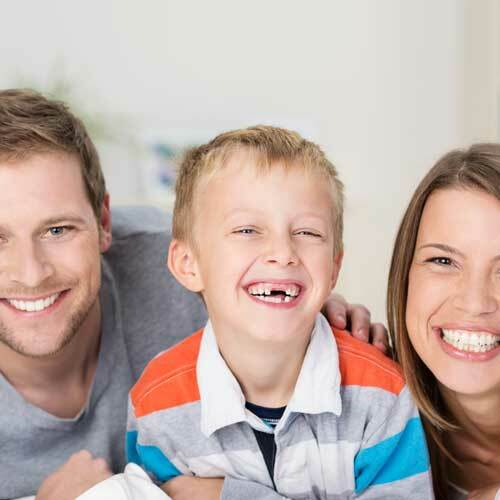 Our goal is to help you achieve optimal oral health and success – everyday all day! 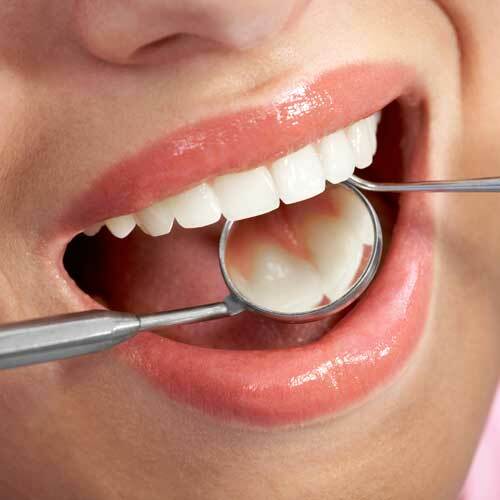 Find the latest information about dental treatment. 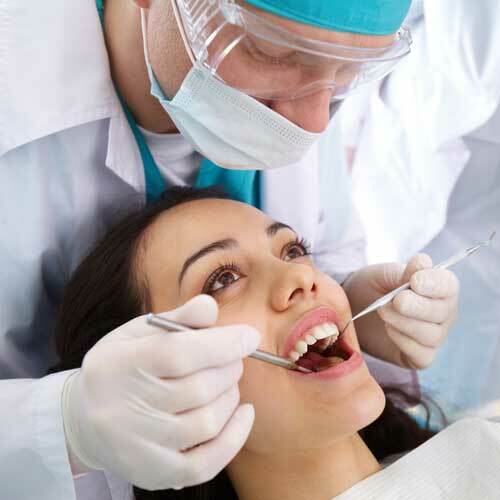 Find the latest information about oral health topics. 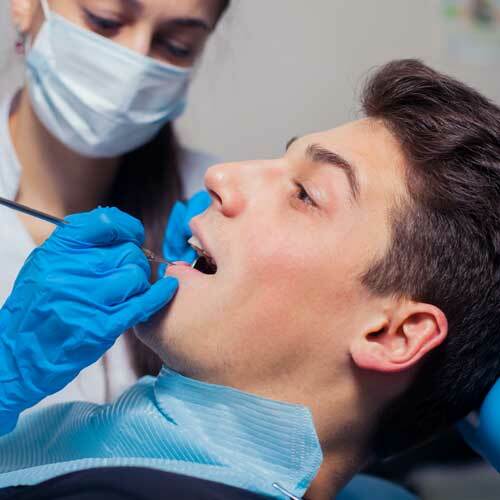 Learn more about dental problems. 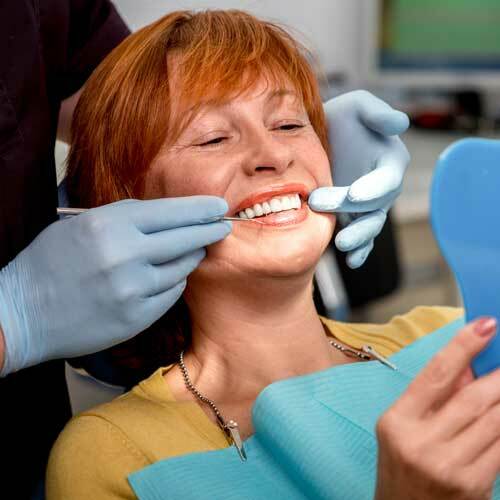 Learn more about dental pain management. 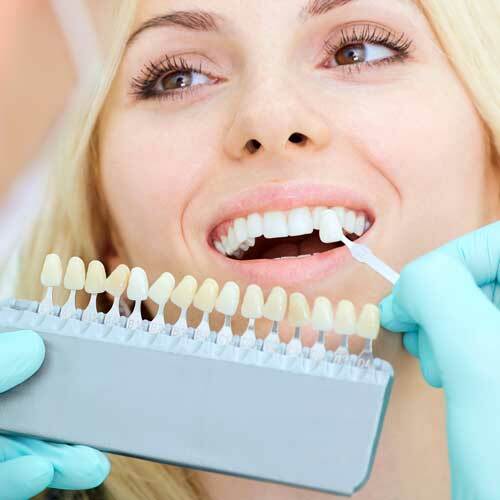 View our cosmetic dental options.